What college courses do I have to take for forenic photography? Can I take forensic photography as my SECOND major? What is the salary in working forensic photography? 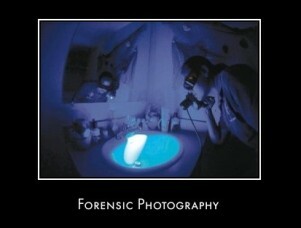 If I take forensic photography in college what major would it be listed under? I apologize for all the questions.